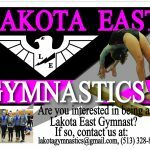 Join the Lakota East Gymnastics Team! 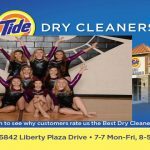 Tryouts are November 5 at 3:15 pm at Flip n Twist Gymnastics. Please email Coach Dagley at lakotagymnastics@gmail.com for more information. East Gymnastics placed 9th overall at this past Saturday’s Anderson Invite. Details coming. 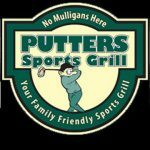 Next up the Hawks will be at a Oak Hills Quad on Saturday, Feb. 9th then the Troy Invite (previously postponed) on Sunday, Feb. 10th. East Gymnastics participated in the Elk Invite this past Sunday. There were 12 teams at the event and East placed 8th with a 120.75. Martha Yost got 7th on beam with an 8.6. 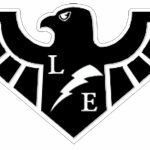 Next up East will compete at the Anderson Invite on Sunday, January 27th.